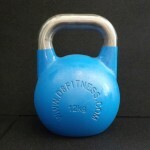 These are made to Professional Kettlebell Lifting Standards. 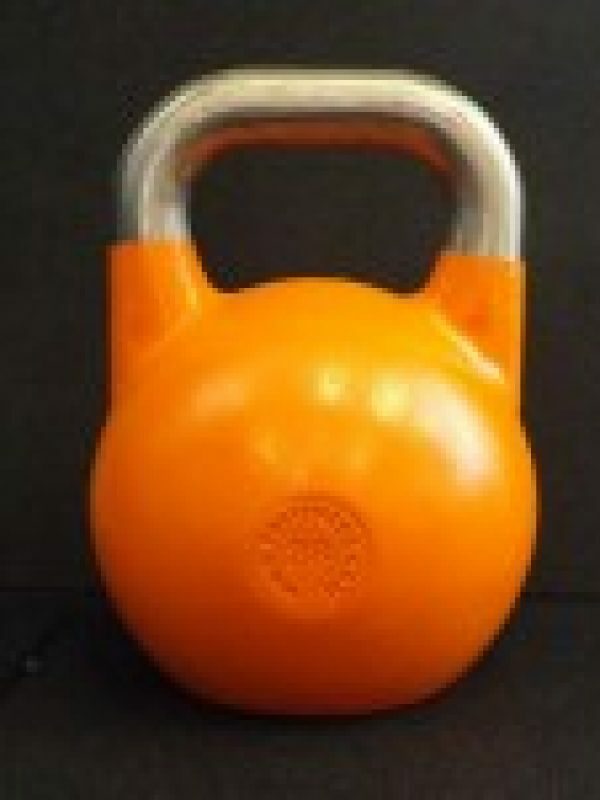 We use the International Union of Kettlebell Lifting standards – (IUKL) The governing body for Kettlebell Sport Lifting or Girya in Europe and the world authority. 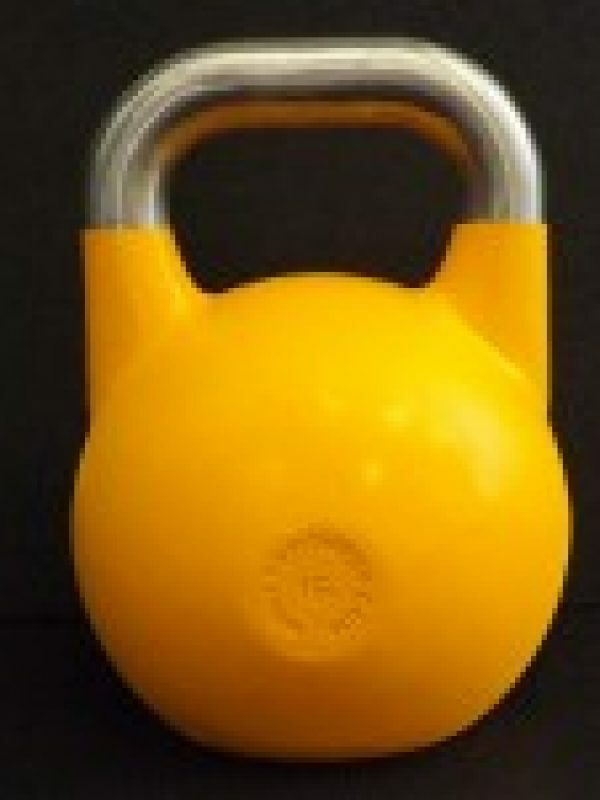 There really is no better kettlebell available in the world. 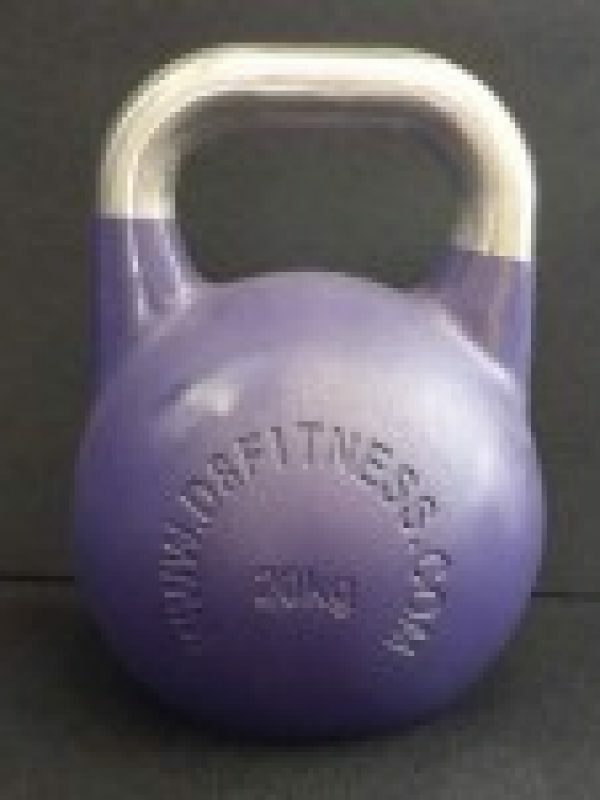 These kettlebells are created using modern casting techniques resulting in a single piece casting with no welding and a lifetime warranty (for first owner) on structure. With improved weight distribution and class leading tolerance (+/- 150 g) this model is solid and durable. 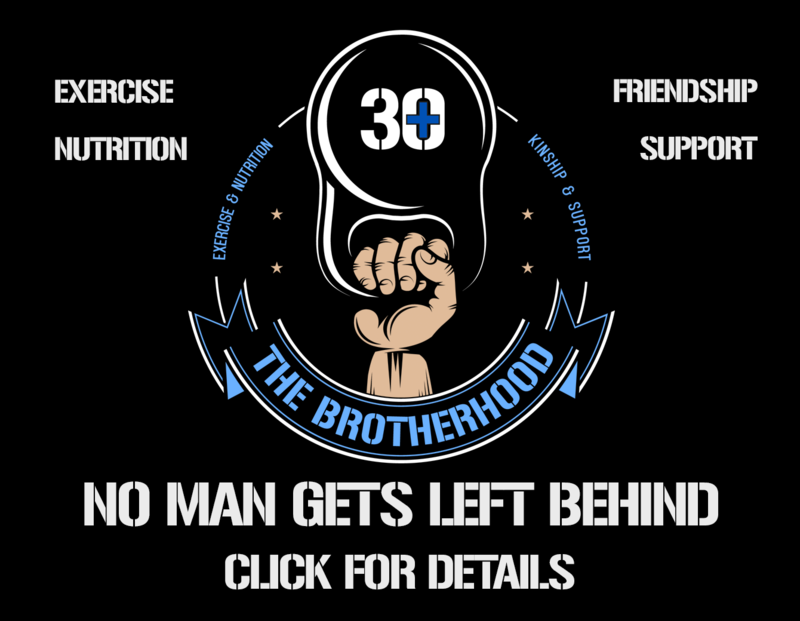 We firmly believe that these are the ultimate competition training kettlebell, resulting in better and more productive training with maximised results.